So here comes another product from Microsoft. Its in antivirus category. Microsoft’s earlier product One care was a big flop almost and Microsoft had to pull the plug on its development. They started from scratch once again to come up with this new one i.e. 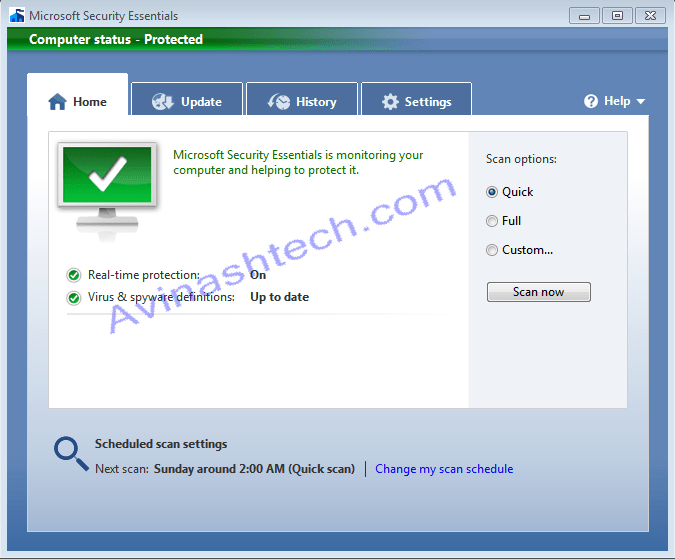 Microsoft Security Essentials (Free AntiVirus code named Morro). In a major departure from its One Care products, this one is free and will be always free, as Microsoft claims. Its still in beta stage. The beta programme open for public just today. Right now this is valid in few selected countries but still you can download it from softpedia.com. The installer file for Microsoft Security Essentials is just 4.72 MB in size. The performance of this product compared to well established antivirus products is yet to be seen after this comes out of beta stage. Right now, installation was smooth just like any other windows setup. After installation it tried to update virus definitions. Just a note here, until the update was complete , the real time protection was turned off. The real time protection turned on only after the update was complete. The interface looks so simple compared to any other antivirus product you may have used. 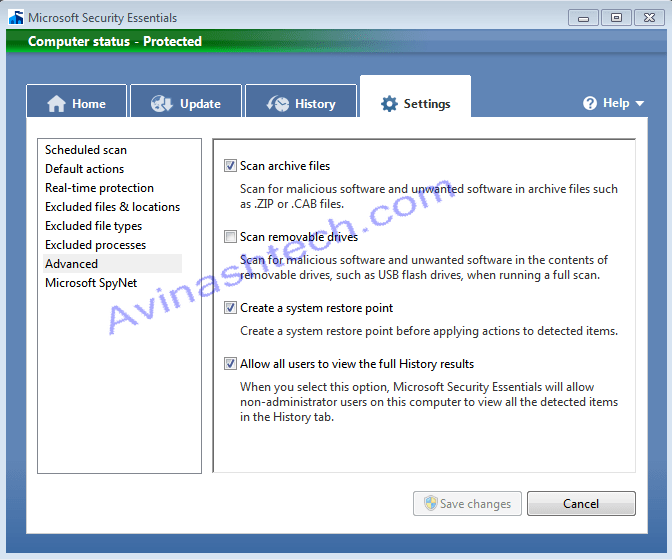 It got options of scheduling virus scans along with other options like file exclusions, system restore point creation , option to scan removable drives/devices etc. The effectiveness of this product in combating virus and keeping your system secure, still needs to be established. BUts its a good option for those guys who dont wana spend on a antivirus product. Give it a try if you wish and then leave your feedback here. The direct links for the download can be found by clicking on this link. Microsoftâ€™s earlier product One care was a big flop almost and Microsoft had to pull the plug on its development.